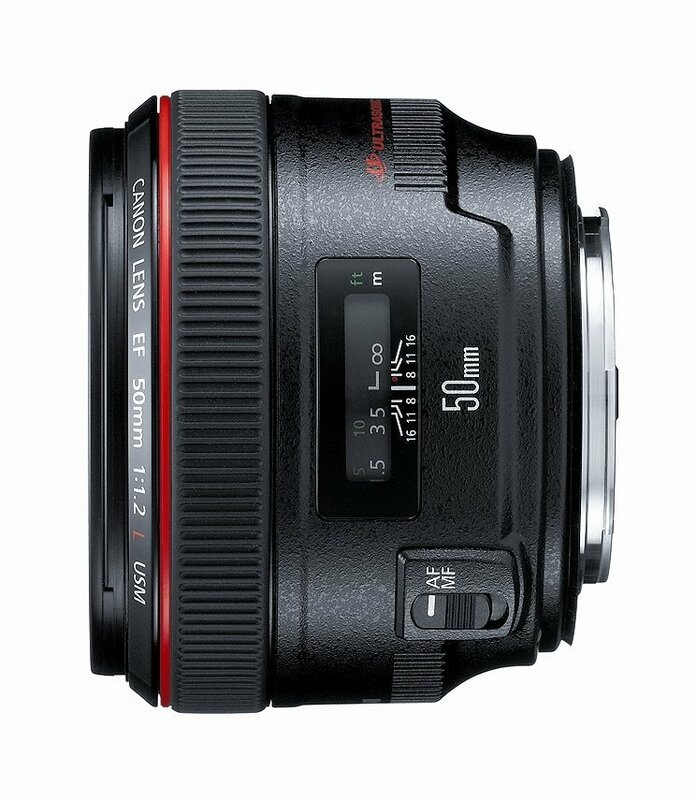 *We’d love it if you’d use this link to purchase your lens. It is an affiliate link, which means that it costs you nothing but it helps us stay in business and continue to post the fabulous articles and sessions. Thank you!